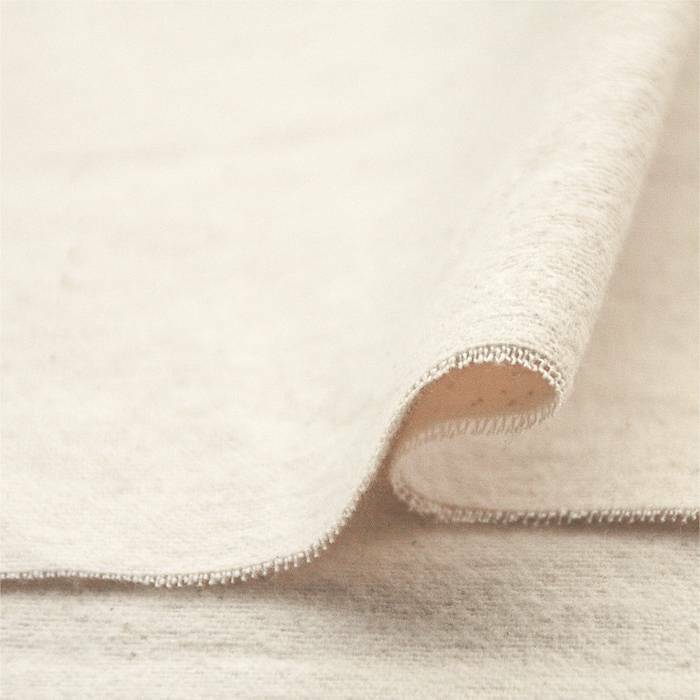 Quantities smaller than a roll are available at Pure Fabricz. Super soft flannel. 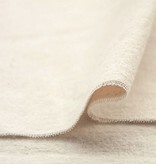 Fabric in its purest form, the seeds are still visible, it is among others ideal for very soft and warm bedding. Beautiful old-fashioned! The fabric a 205cm wide. Washing at 40 degrees Celcius results in 2% shrinkage only in both length and width! Washing at 60 degrees Celcius it is 2% in width and 6% in length.